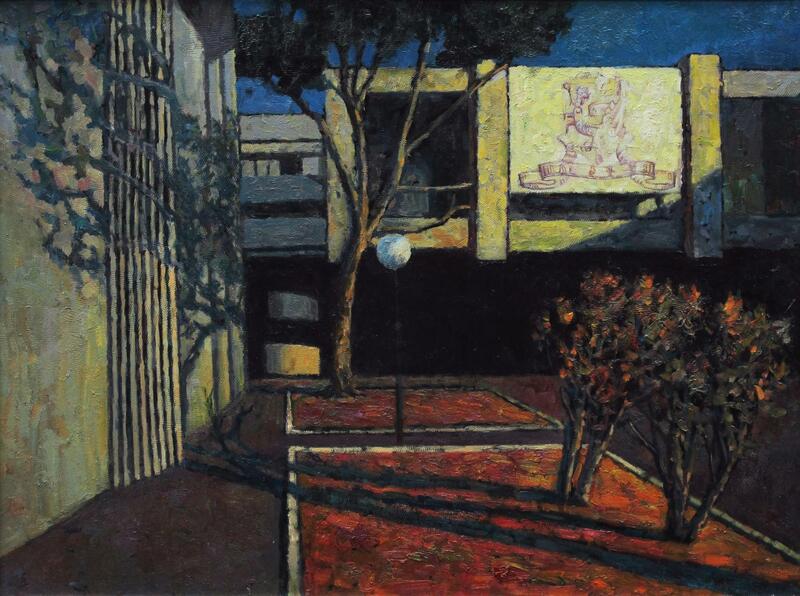 The Office of the Arts Administrator has held the “Images of The Chinese University of Hong Kong, Oil Painting Exhibition by Chen Keng” from 22 October to 15 November at Sir Run Run Shaw Hall. 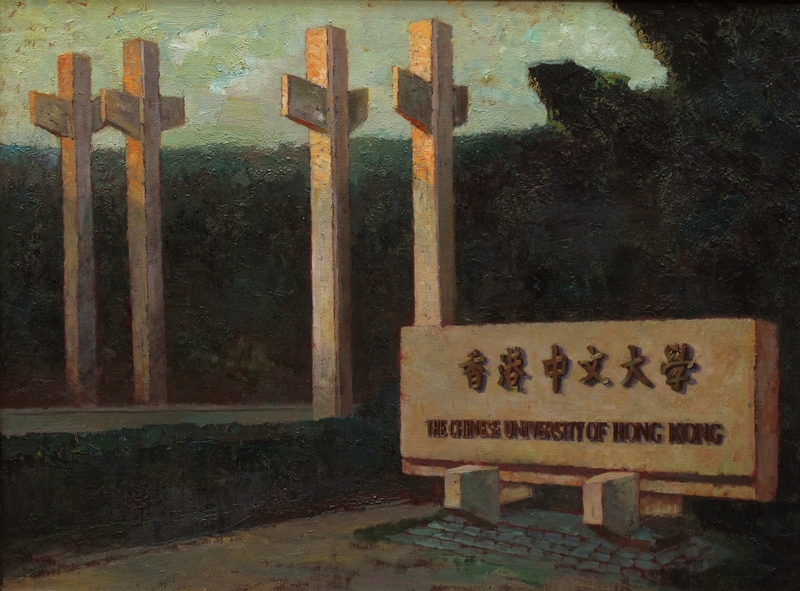 The exhibition has shown twenty four pieces of paintings to provide CUHK members and the public a fine opportunity to appreciate a unique view of the University from an artistic perspective. 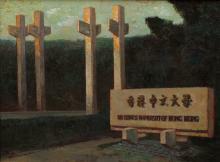 The Opening Ceremony was held on 21 October evening. 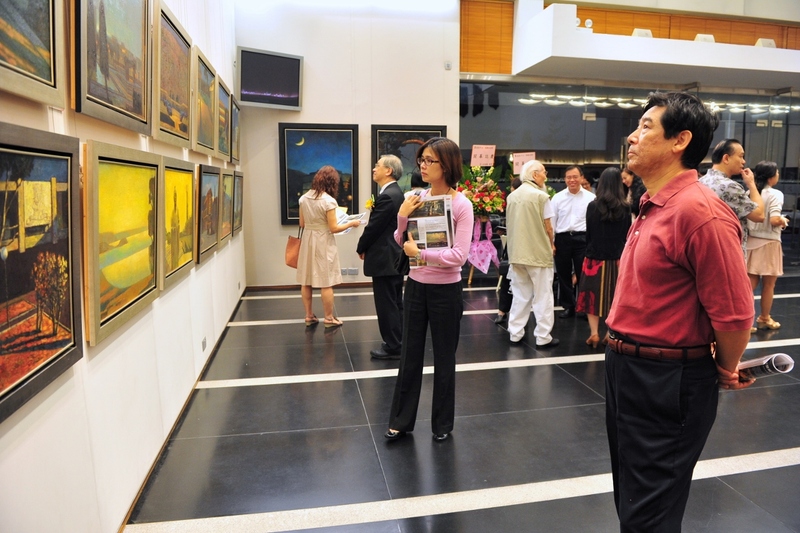 Associate head of Chung Chi College, who is also the Chairman of the Arts Steering Committee, Prof. Victor Chan Wai-kwong hosted the ceremony. 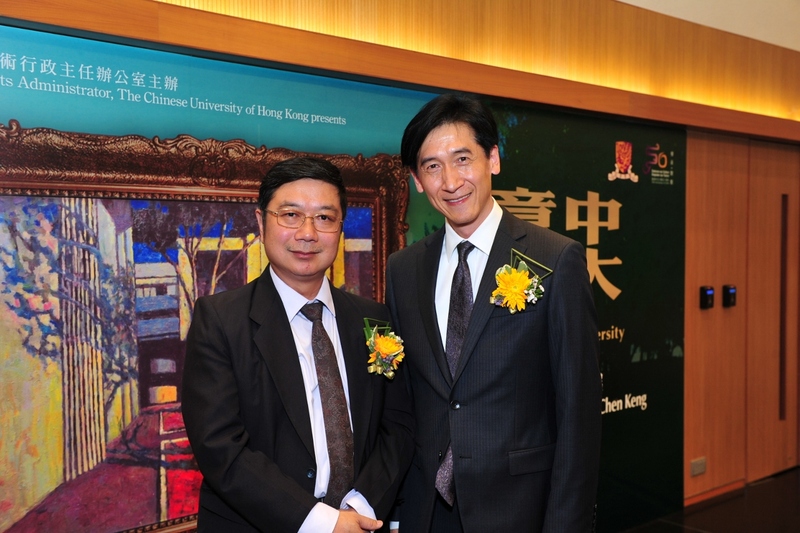 Associate Pro-Vice-Chancellor Prof. Gordon Cheung Wai-hung, Vice President (Academic) of Hong Kong Buddhist College Prof. 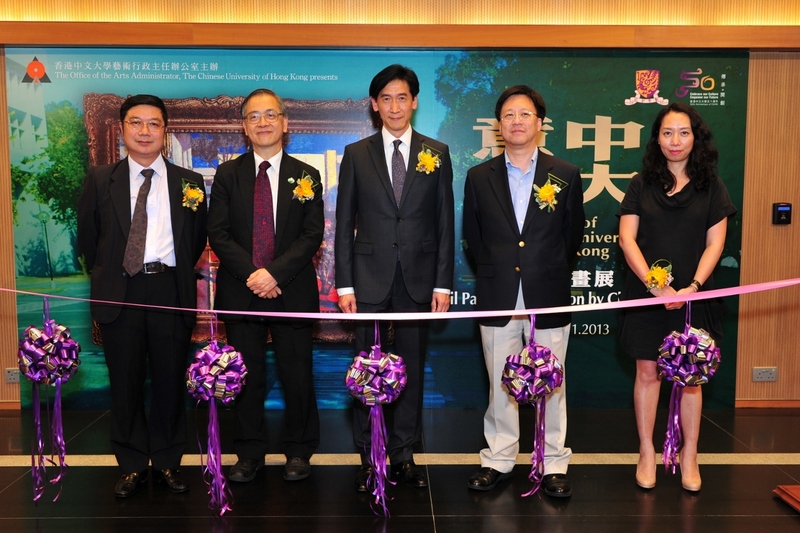 Sin Chow-yiu and The Arts Administrator of CUHK Ms. Chung Siu-mui as well as near a hundred of guests attended the ceremony. Time: Monday to Friday, 9:00 a.m. - 6:00 p.m.